“Hikari” is a Cinematic Poem Short Film Featuring Poet Natsuko Kure Directed By Casey Warren And Danielle Krieger. And pulled away from the cosmos. With stars leading me by the fingers. 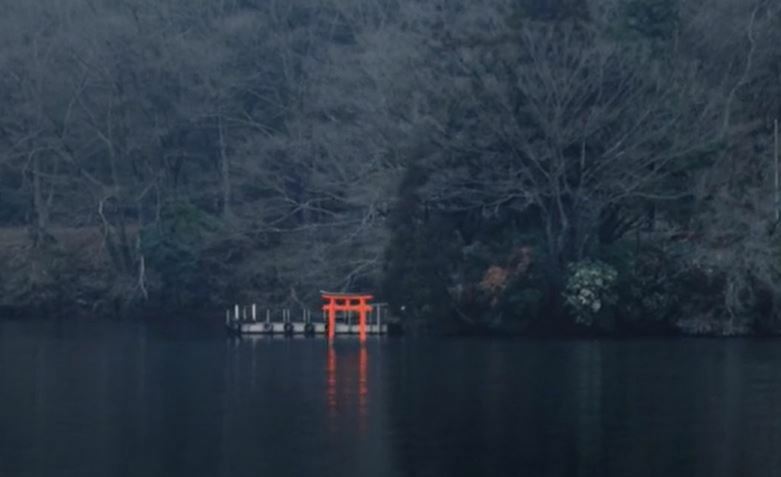 “Kumano”: A Cinematic Short Film In Japan Directed By Mathieu Le Lay. 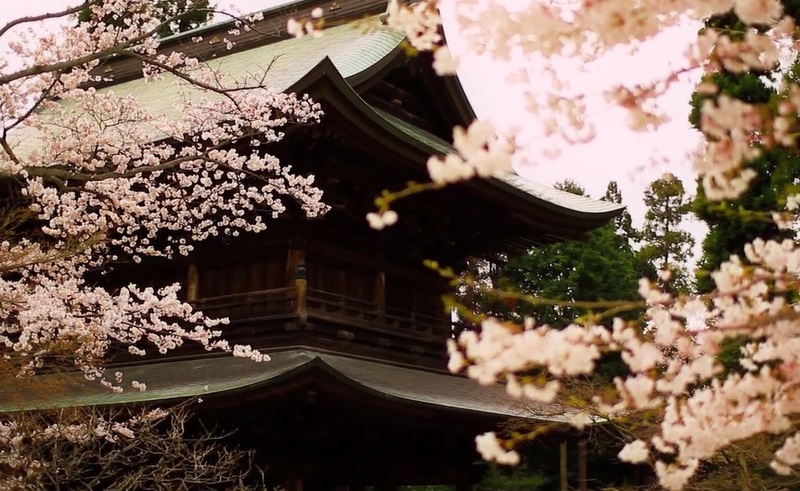 “Our Japan” is a cinematic short film in Tokyo, Kyoto, Kobe, Hiroshima, and Kinosaki filmed, edited and directed by Marc Ambühl . “Last Curtain” is a cinematic short film in Tokyo, Japan filmed, edited and directed by Hideki Inoue. Filmed at the Meguro River, Tokyo, Japan in 2010. 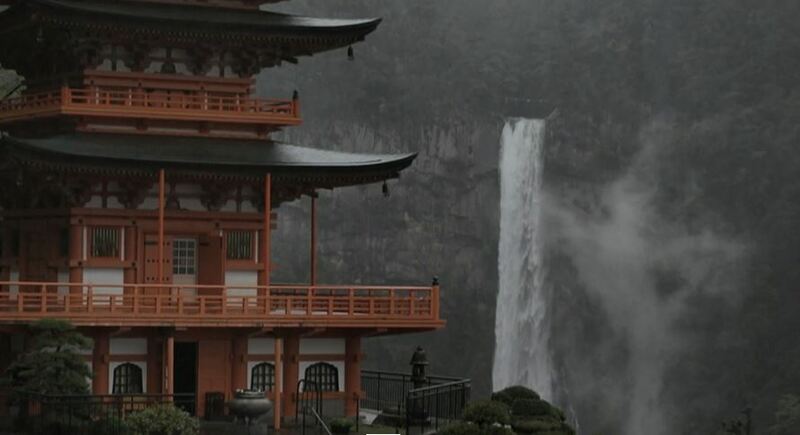 “The Moment of Shutter” is a cinematic narrated short film in Japan based on an essay by Jeon so Yeon.